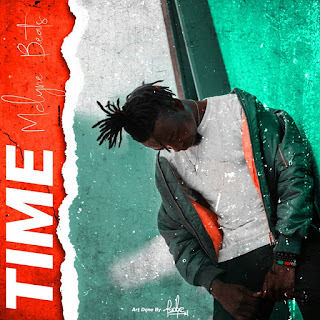 Is it really Mclyne Beats time? Is second time the charm? 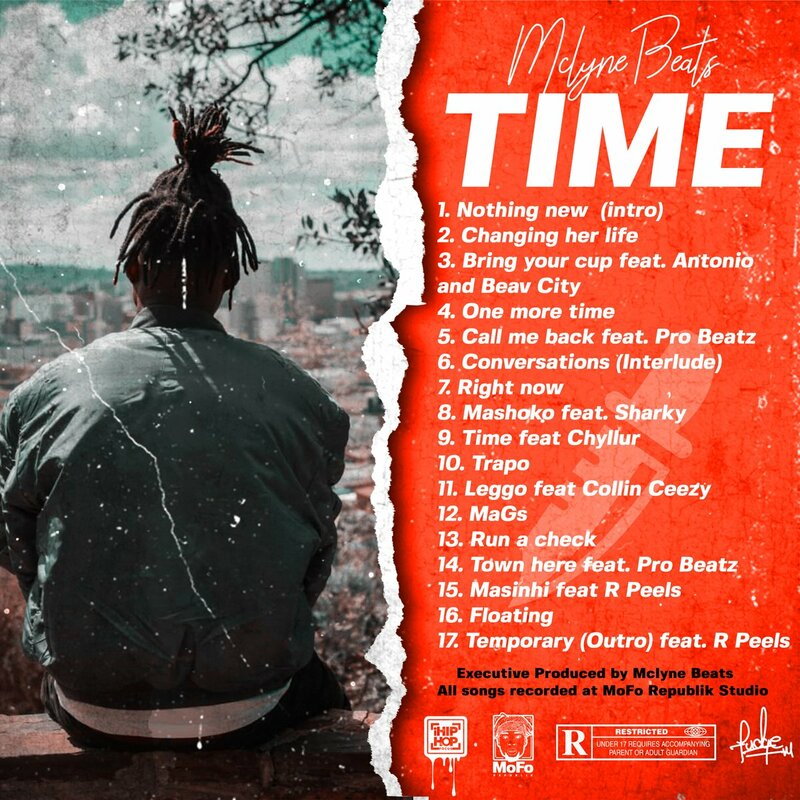 Overview: Not content with just releasing one project this year, All My Feelings, producer/rapper Mclyne Beats returns with the full-length album Time (stylized as T I M E). Featuring award-winning renowned beatboxer ProBeatz, R. Peels, Sharky, Collin Ceezy and Chyllur Mclyne was definitely not holding any punches this time around. Spekk Verdict: I thouroughly enjoyed this album. It's also worth noting that Mclyne sounds more at home on his beats than other artists would. 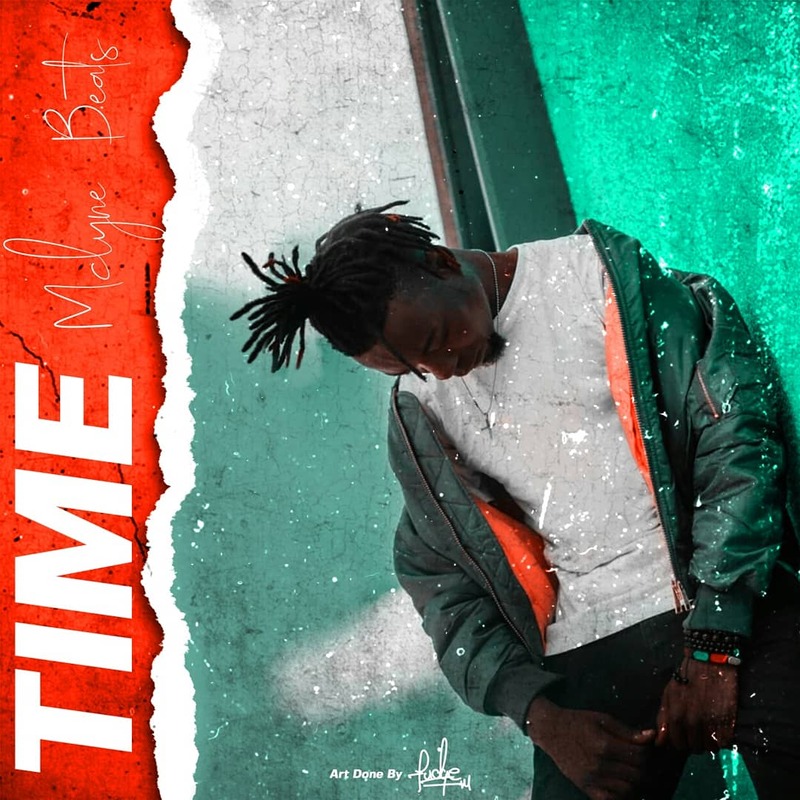 This is easily one of my favourite Zim Hip-Hop album of 2018 and I would have this be one of the nominees at the 2018 Zim Hip-Hop Awards (but I'm not in charge of that). Definitely pushing the boundaries of what can be done with Zim Hip-Hop, especially trap we get a funny, intoxicating feel of what it is like inside Mclyne's head. ProBeatz appearances on this album show why we are being robbed of more music from this multi-talented entertainer. I actually remember a couple of years ago having a discussion about dope a ProBeatz album would be and I believe this even more after listening to this album. The UB40-sampled Bring Me Your Cup does well to honour a classic record in a way only Mclyne Beats can do. If you enjoyed All My Feelings, this one will definitely blow your socks off.